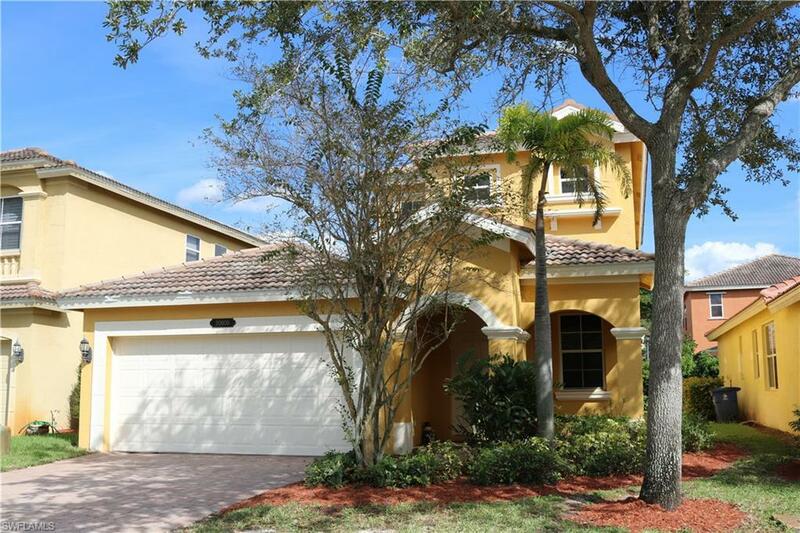 20609 E Golden Elm Dr, Estero, FL 33928 (MLS #218069365) :: Clausen Properties, Inc.
Light and Bright Home in the heart of Estero! 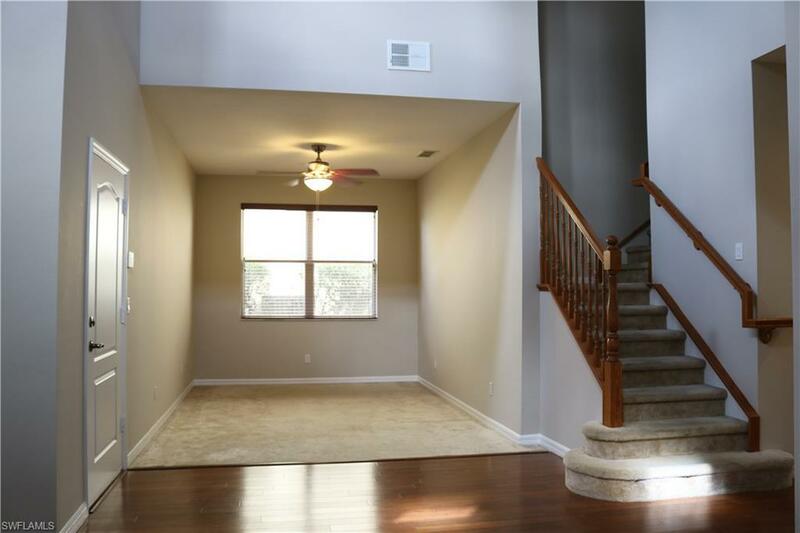 Featuring 3 spacious bedrooms, 2.5 bath and a split level floor plan. 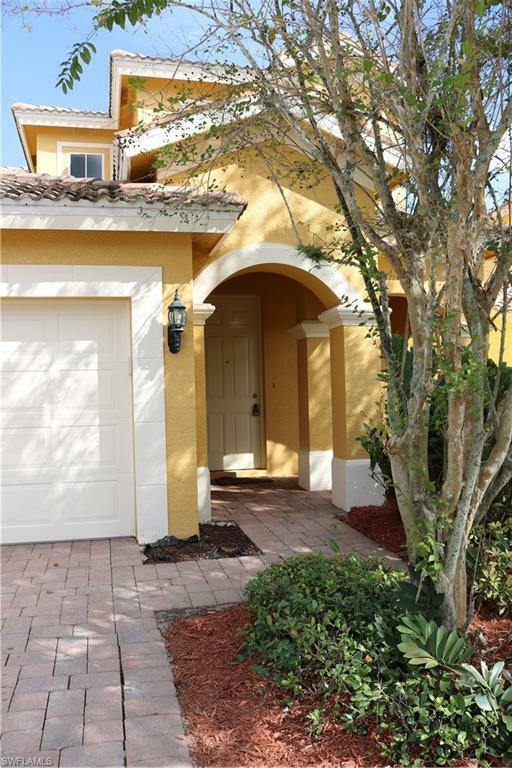 Master on the first floor with master bath offering a walk-in shower and soaking tub. Two additional bedrooms upstairs with Jack-Jill bathroom. 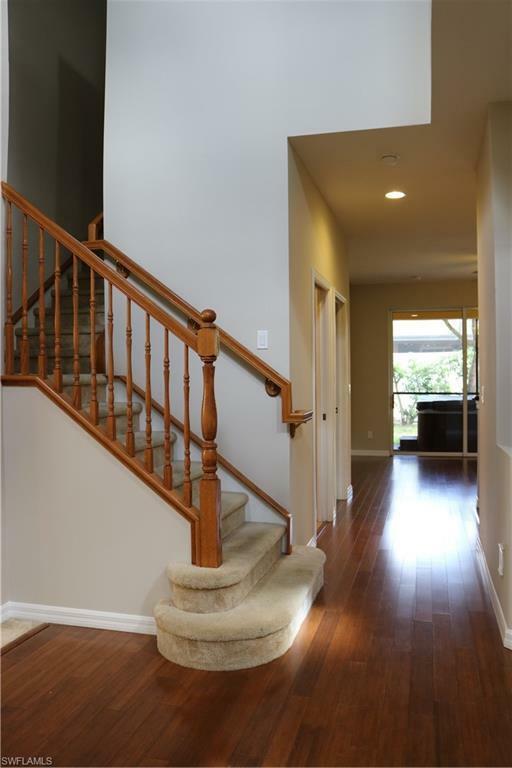 Soaring ceilings from the moment you enter the front door opening up to the formal living and dining areas. The kitchen features newer appliances, granite counter tops and lots of storage space. The Jacuzzi on the lanai is included with the purchase. Brand new AC unit just installed. The exterior was painted this year and the interior was just pained as well. Copper Oaks is located just off Three Oaks Pkwy minutes to Three Oaks Schools, Miromar Outlets, Coconut Point, RSW International Airport and FGCU! The amenities in Copper Oaks include a community pool, playground, basketball and exercise room. Exterior lawn maintenance is included with the LOW HOA fees of $690 per Quarter.